Recruiters and hiring managers in mid-sized or enterprise organisations, RPOs and recruitment/staffing agencies. 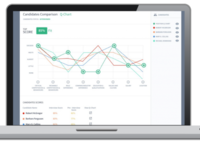 Collaborative hiring quality platform with a supporting analytics engine for Recruiters and Hiring Managers. 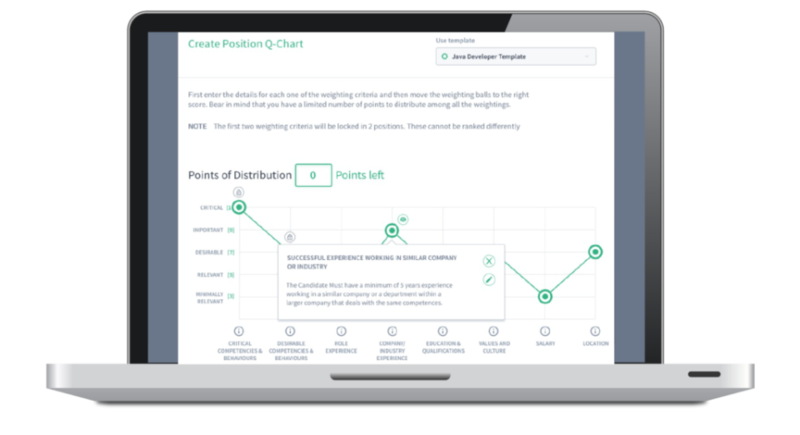 It is an easy to implement tool that will sit alongside your ATS that lets hiring managers and recruiters work together to improve hiring quality. With Talenytics you can easily collect the right data at the right point to support quality management of the recruitment process. 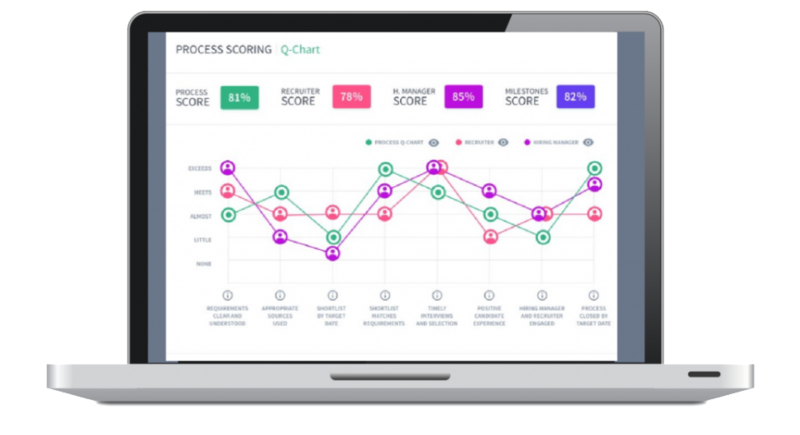 Great tool to improve and measure quality of hire! 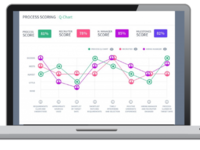 Pros: Ease of use, clarity of recruitment metrics. Cons: I honestly have no real concerns. Talenytics has been an excellent addition to our repertoire and any questions have been answered swiftly by their team. 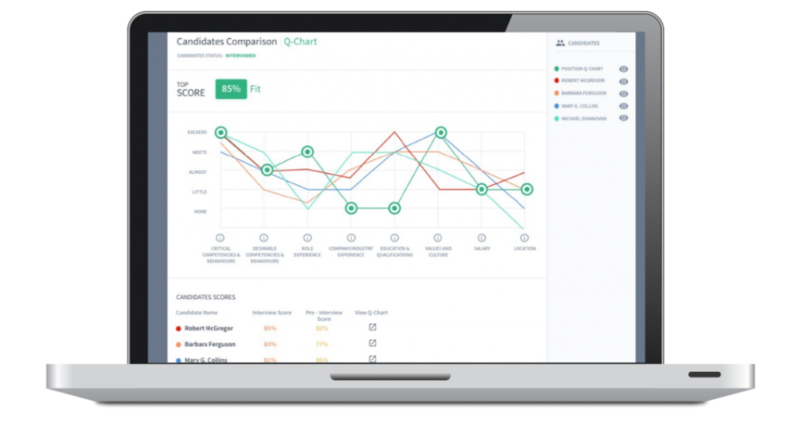 Overall: We have partnered with Talenytics for the last 6 months and I have been impressed with how easy the platform is to use - it is a great tool to help align manager and recruiter expectations at the start of the process and the first platform I've seen that actually gives me clear data on why candidates are suitable or not suitable for roles. 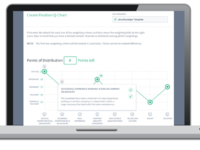 It's also great to use as voice of the customer to get feedback on how the recruiters and managers feel the process has gone so we can better manager our internal team. Last but not least, the post hire piece is really helpful! Thanks for talking the time to give feedback on Talenytics. 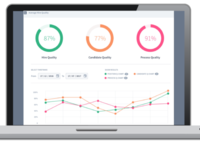 It's great to hear that your still impressed and that it's brought clarity of recruitment metrics.